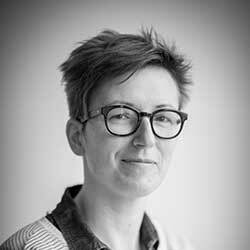 Lies Van de Vijver is a visiting professor Film Historiography (Antwerp University) and a post-doctoral researcher at the Centre for Cinema and Media Studies (Ghent University). She is working on various research projects on the history of screen culture, film programming and cinema experience in Flanders. She is coordinator of the HoMER Network (History of Moviegoing, Exhibition and Reception) and the DICIS Network (Digital Cinema Studies). She frequently co-organizes conferences on media history research and she published in several international journals and readers on the history of screen culture in Ghent and Flanders. She is currently working on contemporary cinemagoing habits in a post-moviegoing era and the sociality and eventfulness of cinema culture today.